Go Clay Shooting | Where can I get involved? 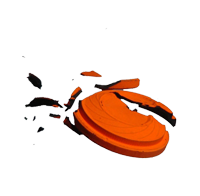 Most clay pigeon shooting takes place at clubs or shooting grounds, and to shoot either more regularly or competitively, it is advisable to join a club. 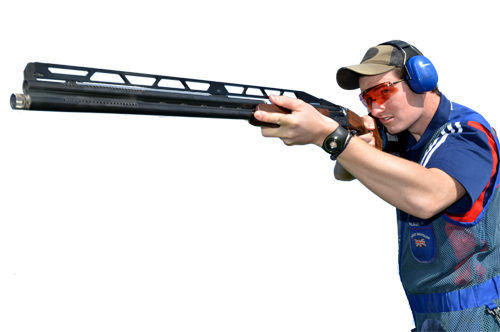 The CPSA, Clay Pigeon Shooting’s National Governing Body, has a network of affiliated clubs throughout England.